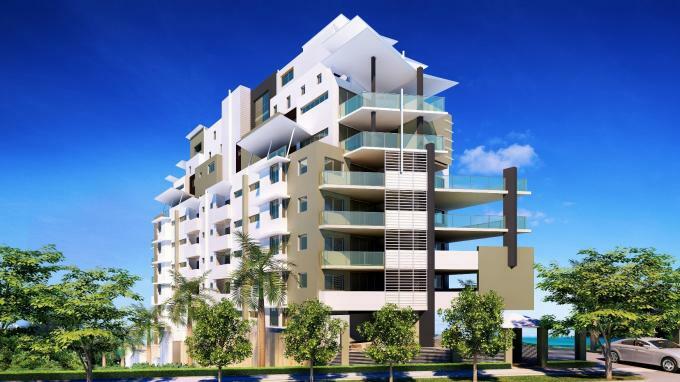 Queensland-based residential developer Villa World has cut its 2015 full year profit guidance due to litigation over a defective Tweed Heads apartment block it built six years ago. Villa World said that after factoring in the one-off $6.5 million provision for the Silverstone litigation, the Company had cut its targeted net profit before tax for FY15 to $26-$28 million, compared to the $28.5 million it forecast previously. [urbanRelatedPost][/urbanRelatedPost]The Company has progressed the Silverstone litigation (initially announced on 26 September 2013) which relates to alleged defects at its Silverstone development. The building comprises 27 units and was completed in 2009. The company said that recent developments in the Silverstone litigation had enabled the directors to make a reliable estimate of the financial impact. The Company will be making a provision as at 30 June 2015 of approximately $6.5 million (subject to audit) for its proportion of the potential claim against it by the Silverstone owners corporation and unit owners. This is in addition to the provision for legal fees and experts costs which were booked in FY14. The methodology used to calculate the provision has been discussed with the Company’s auditors. The Silverstone litigation had previously been noted as a contingent liability in the Company’s financial statements for FY12, FY13 and FY14.